Technical paper examining comparative properties of some of the techniques, (EKS and CPD), used in aggregating purchasing power parities at the lowest level. Cuthbert, J.R.: Review of Income and Wealth, series 45, no.2, (1999). The paper answers, in the negative, a long standing question as to whether the Geary-Khamis method was the only strongly additive aggregation method for PPPs: and defines a new class of strongly additive Generalised Geary Khamis methods. Cuthbert, J.R.: Journal of Royal Statistical Society, Series A, 163, (2000). 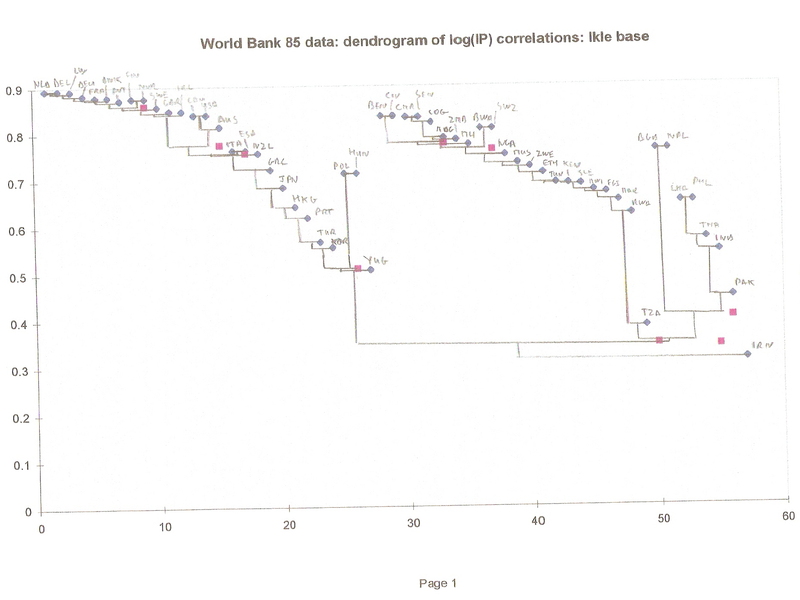 Provides a comparative analysis of the results of applying 13 different PPP aggregation methods to the 1993 OECD data set, relating the comparative properties of the different methods to underlying features of the data set, as revealed by certain proposed indicators of price and quantity structure. Cuthbert, J.R.: World Bank/OECD Seminar on Recent Advances in Purchasing Power Parities: Washington, (2001). Extension of some of the techniques developed in the previous paper. Cuthbert, J.R.: Review of Income and Wealth, series 49, no. 1, (March 2003). 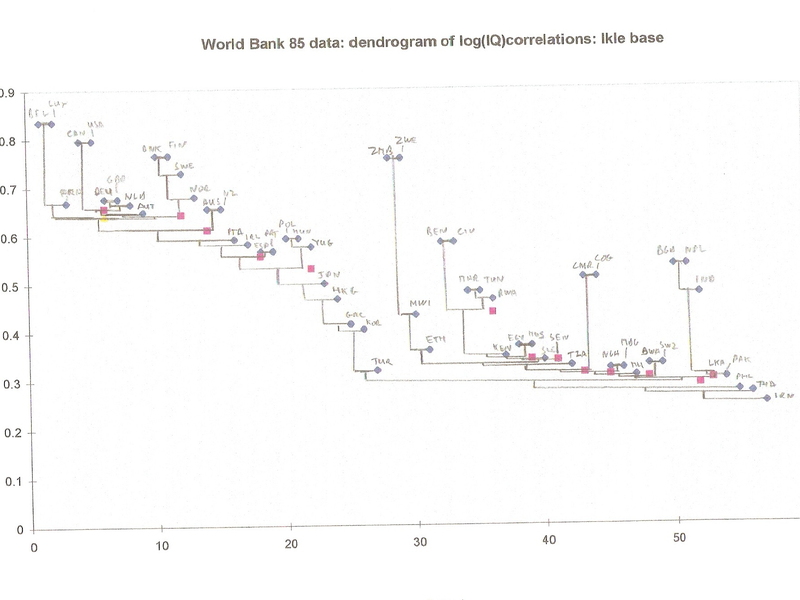 Derives estimates of the variance covariance structure of the logarithms of bilateral Fisher indices in the presence of measurement error, and uses these estimates to show that the standard EKS technique is likely to be near optimal under commonly occurring circumstances. Cuthbert, J.R.:invited paper at Colloquium on Purchasing Power Parities, Taiwan, (September 2003). Further extension of work on comparative properties of additive PPP indices. Cuthbert, J.R.: Chapter 7 in the book "Purchasing Power Parities of Currencies: Recent Advances in Methods and Applications", edited by Professor Prasada Rao, published by Edward Elgar, September 2009. This chapter analyses the comparative properties of a number of additive aggregation methods, and relates these to underlying properties of the data. Draws upon above papers presented at Washington and in Taiwan. Cuthbert, J.R.: report published by the Jimmy Reid Foundation, 15th April 2013. This paper examines data on international competitiveness, and on the UK’s balance of payments. It shows how the UK has suffered a long running decline in overall competitiveness against other advanced economies, which is reflected in a chronic deterioration in its balance of trade in goods and services. The effects of this have been masked, first, by North Sea oil revenues, and latterly, by the expansion of the financial sector. The result is a UK economy which is now unstable. Finally, the paper examines the implications for the forthcoming Scottish referendum.